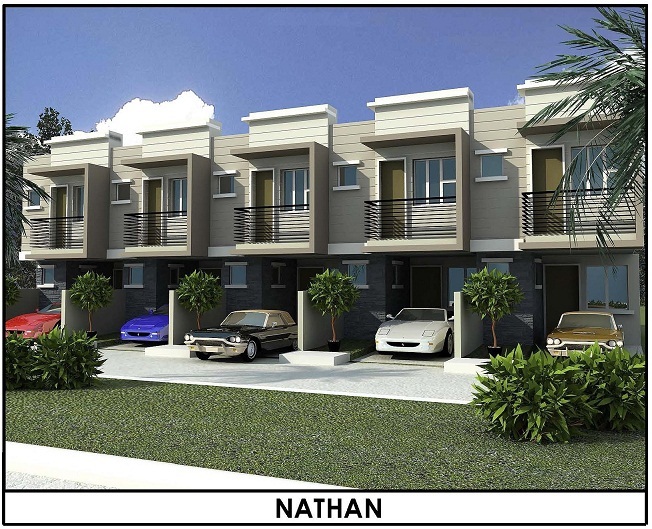 This brand new Ortigas Townhouse can be yours at a very affordable price. The units here are Zen in architecture and the finishes are complete with electrical, kitchen, bathroom and plumbing fixtures installed. The units here will surely sell out fast because of its space and affordability. Owning a unit here will bring you closer to Ortigas Business District. Hurry, please schedule a free site viewing now to experience the true beauty of this project while it last. Please fill up the form below writing there "please schedule a site viewing for me"